In September we ran a post about some of the field placement orientations in Ontario. With all the build up to the anniversary we didn’t get a chance to mention the field orientations in Alberta. In early October I travelled to Alberta. 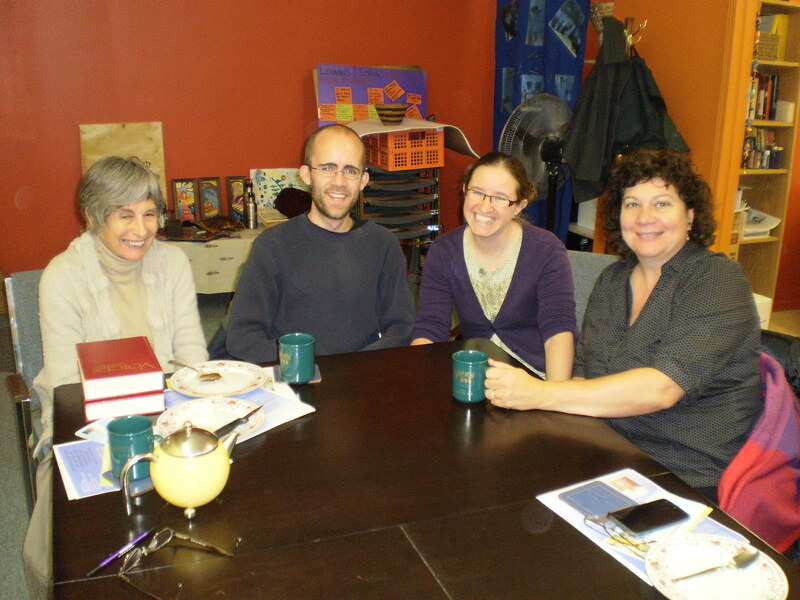 The main reason was to meet with students who were beginning their field placements in the Social Ministry Year. In Calgary, Kelley Warner is working at the Calgary Young Offenders Centre. 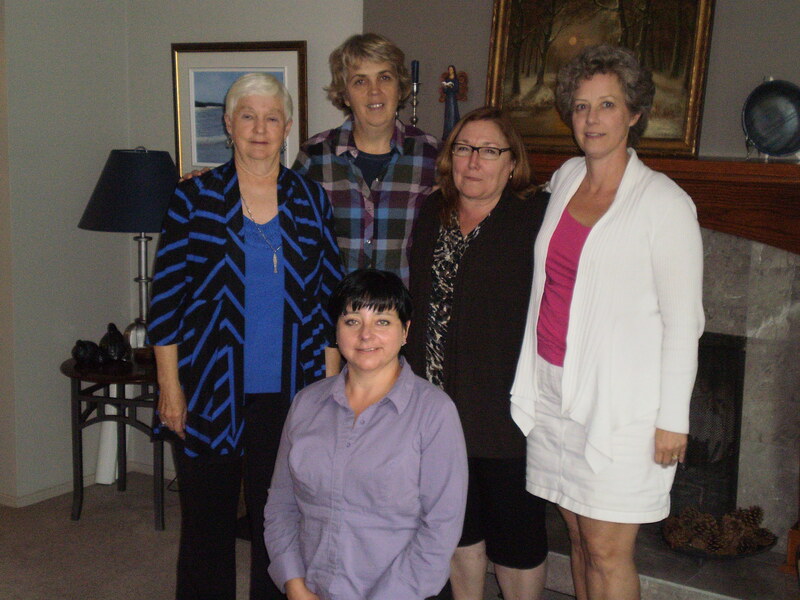 In Camrose, Tif McNaughton is involved with Sahakarini, an inter-world education and development association. 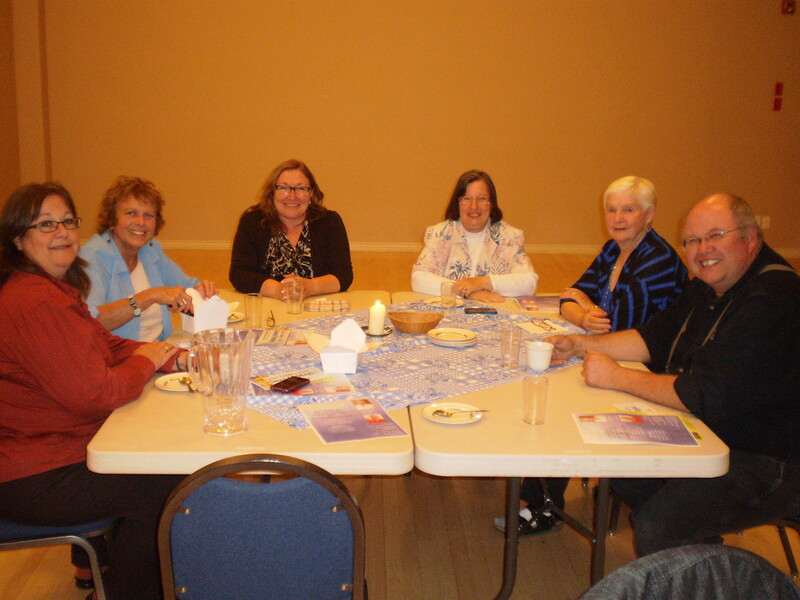 I also got to visit with diaconal circles in Edmonton and Calgary. Some pictures below.